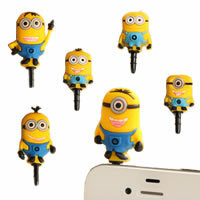 Trend-Bazaar: Anti-dust Plugs for Cellphones Reg. Price $6.99 $0.50 On Sale! 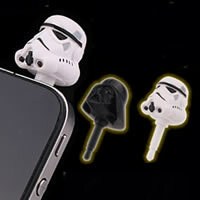 Anti-Dust Plug for Phone BallerinaBe the first one to write a reviewReg. 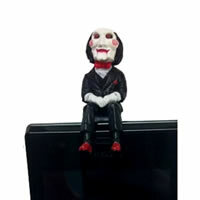 Price $7.99 $0.50 On Sale! 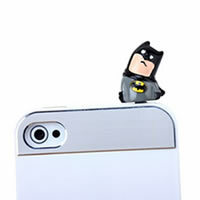 Anti-Dust Plug for Phone BatmanBe the first one to write a reviewReg. Price $5.99 $0.50 On Sale! 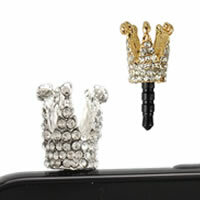 Anti-Dust Plug for Phone CrownBe the first one to write a reviewReg. Price $5.99 $0.50 On Sale! 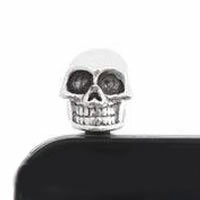 Anti-Dust Plug for Phone SkullBe the first one to write a reviewReg. Price $6.99 $0.50 On Sale! Reg. 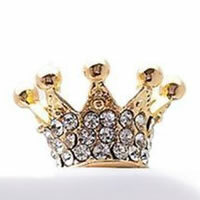 Price $50.00 $24.99 On Sale!